Borve Cottage is a traditional Island Cottage of the kind and size lived in by generations of islanders. With thick walls to protect its inhabitants from the winter’s storms these cottages were and are sturdy and practical. 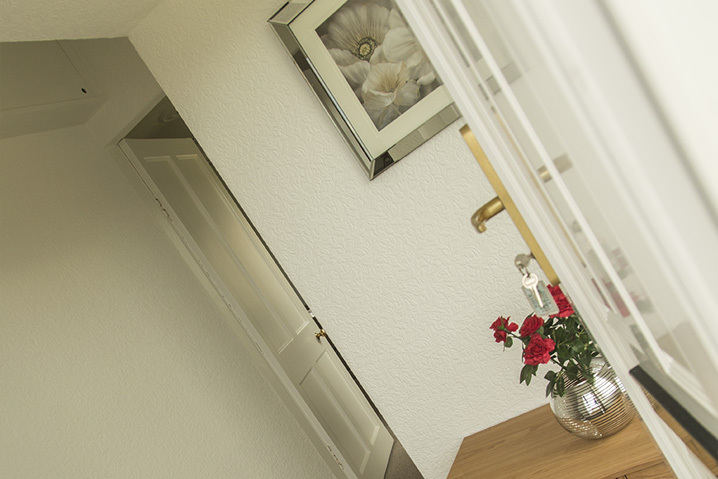 In keeping with that tradition the living area in Borve Cottage is compact and cosy – but with a warmth and comfort in keeping with modern expectations.The room is airy and light with a peaceful ambience. 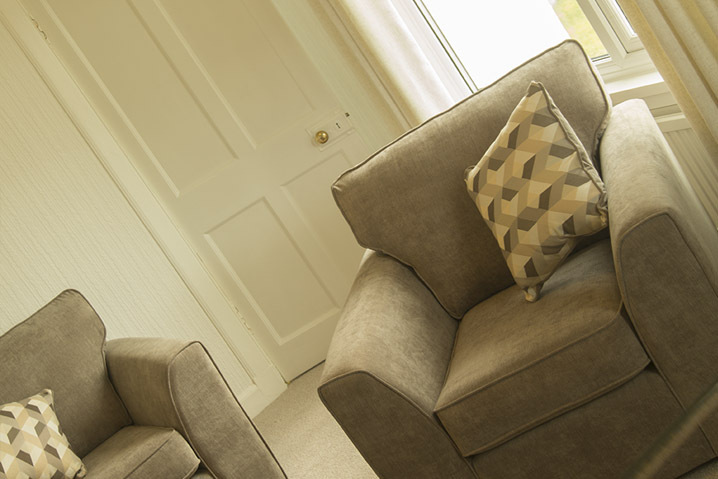 All fittings, decoration and furnishings are of a high standard – the whole cottage having undergone a complete renovation for 2017. A comfortable suite, flat screen TV/DVD Player and tasteful electric fire add to the functionality and comfort of the room. 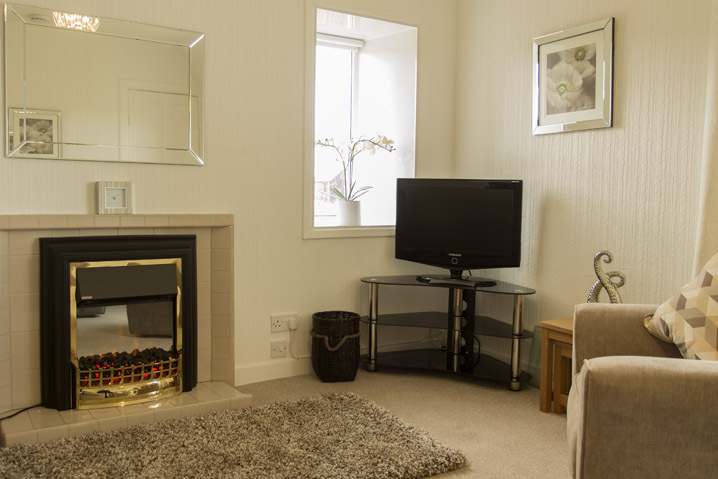 We are certain you will be comfortable and relaxed in the living area of Borve Cottage.